I’ve never been the kind of girl to mix and match my jewelry. Rather than choose pieces to compliment my outfit each day, when I find something that “fits,” it becomes part of my person. My favorites come and go, evolving over time and serving as talismans and markers of important transitions and phases in my life. And of course, this has included many pieces that speak to my love of astrology. What better way to be reminded of my connection to the cosmos, and of my wider path, on the daily? Based on the pieces I’ve loved (and sometimes lost) over the years, here’s a roundup of what I think is the best astro jewelry on the internet. What better way to show off your sign? British designer Jessica collaborated with my lovely friend Louise Androlia on this collection, which has pieces for each sign as well as more general zodiac-themed designs. I also happen to know that Gabby Bernstein is a fan! A former social worker, Satya launched her collection as a way to give back in a wider sense, and has since donated millions of dollars to children’s charities globally. 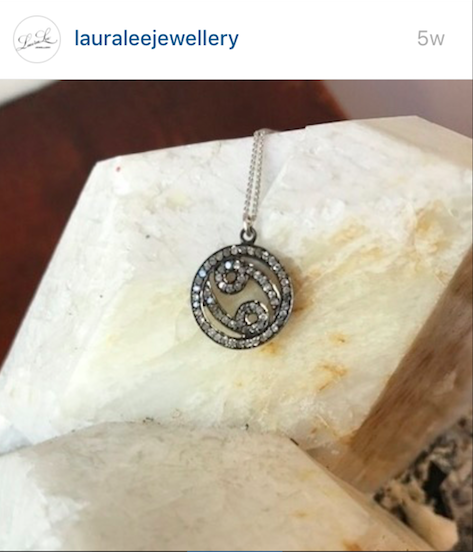 A big-time lover of astrology, her zodiac pendants also feature the birth stone for each sign. The sun, moon and stars are regular motifs for another UK-based designer, the double Leo Laura Lee. 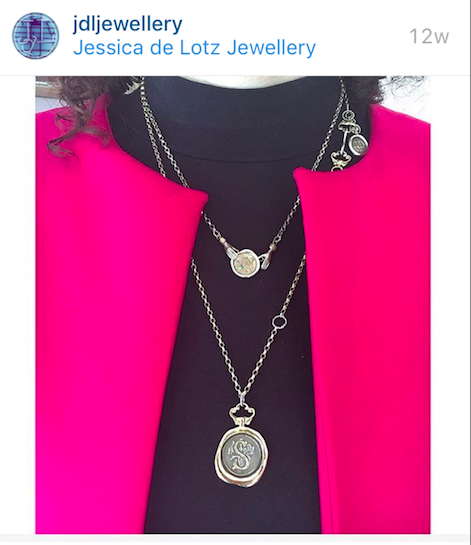 I love her Zodiac wheel coin necklaces and diamond-encrusted pendants for each sign, while an eclipse necklace inscribed with the words “We are all made of stars” is perfect for August 2017! 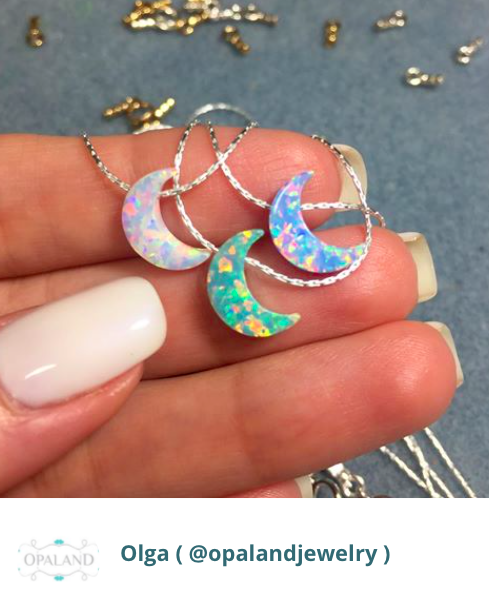 I adore the teeny tiny opal zodiac pieces in this Etsy store, and they’re also a great price point. The collection includes pretty moon and star pieces, and a Hamsa for protecting against negative energy. Colorful and cute. 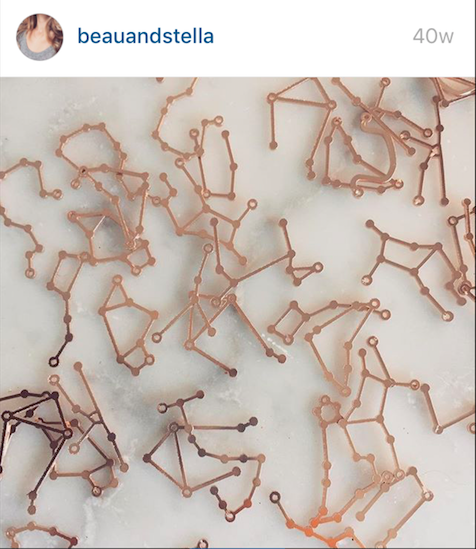 If you want to get to know what the actual constellation for your sign looks like, then look no further than this New Orleans–based company. The constellation necklaces are delicate talking-point pieces that also offer a visual connection to your place in the cosmos. Can you see your constellation in the night sky? At Logan Hollowell, the constellations of the zodiac get the bling treatment with diamonds or turquoise. The Big Dipper and Ursa Major constellations are also available as earrings, and I love sun and moon Unity necklace from the Many Moons collection. A girl can dream! An Aries zodiac pendant from Asha was the first piece of astro-themed jewelry I ever owned, and I wore it non-stop for about five years. The mother-of-pearl finish looks elegant and sophisticated and felt like the perfect talisman for that period of my life. 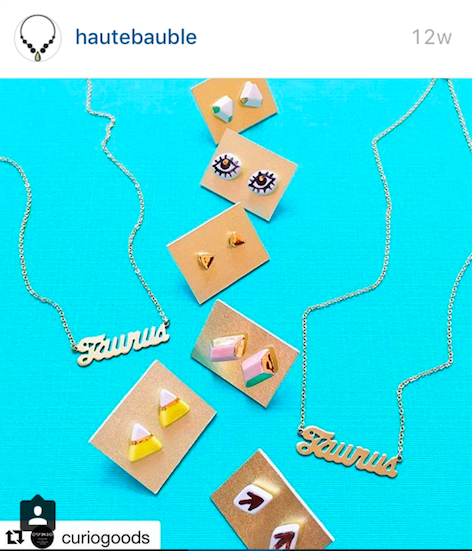 Spell out your sign for the world with a zodiac name pendant from Haute Bauble, who specialize in astro jewelry. 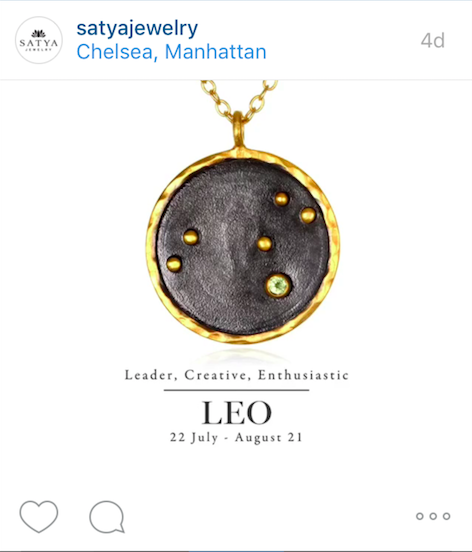 A forever SATC fan, this would totally be my Aries piece of choice, if I didn’t already wear a “Numinous” name chain—a gift from my husband after I first launched my site. Which one speaks to you? 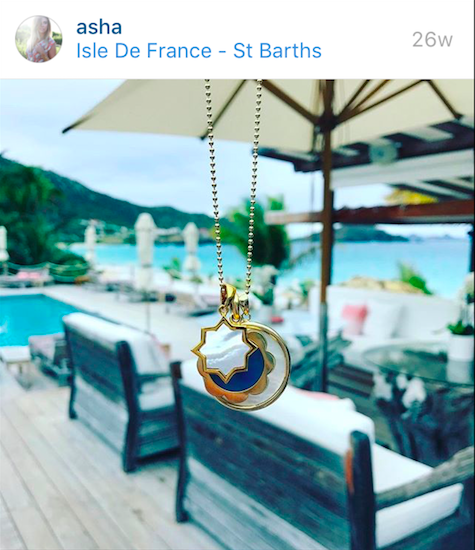 If you do buy one, Instagram your look and tag me—would love to see how you rock your talisman! Feature photo courtesy of Logan Hollowell. Unpack secrets about your romantic past, present, and future….